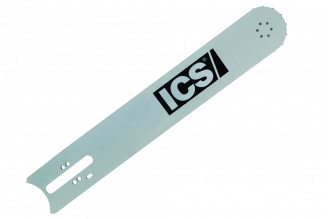 Our 980DT ductile blade is also known as the Rescue Blade. With our design you can cut a wide variety of metals, plastics, and ductile iron pipe. We now vacuum bond the diamond to the steel body eliminating the need for a metal bond or laser welding to hold the diamond segment; therefore, no more segment loss. The diamond is constantly exposed to prevent glazing over while you cut. In fact, it cuts 3 times faster than our previous blade. Don't put your workers at risk! 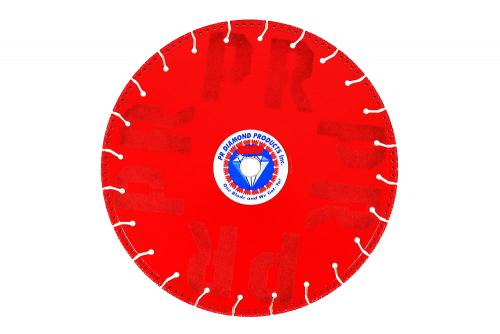 Enjoy the increased production and safety at a fraction of the cost of dangerous abrasive blades.